Young people need to know that someone cares about them. Their daily challenges can often make them feel like they don’t matter. 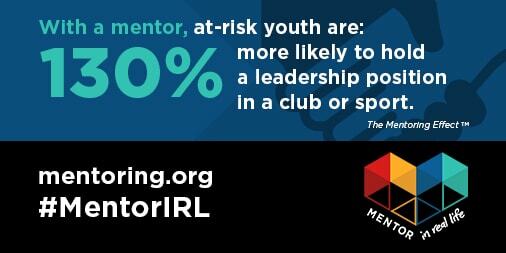 Mentoring changes that. 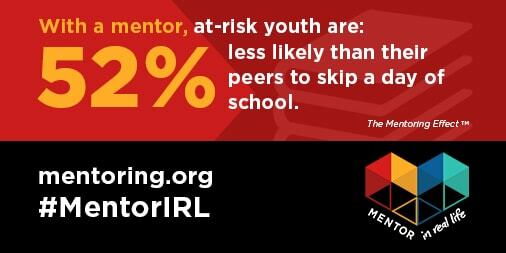 Research shows that a quality mentoring relationship can have a resoundingly positive impact on our young people’s lives. 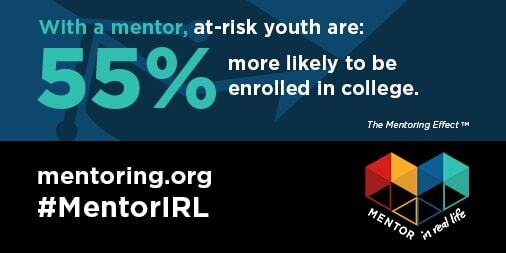 This extends beyond their personal growth and development and extends into their academic and future professional lives. 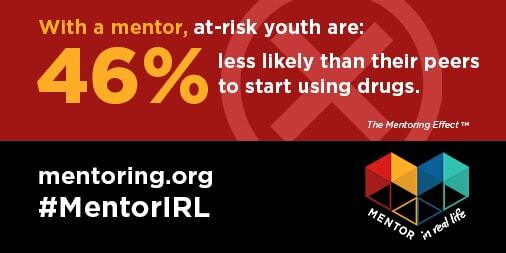 For all its benefits, unfortunately, a third of our young people go through their lives without ever having a mentor. 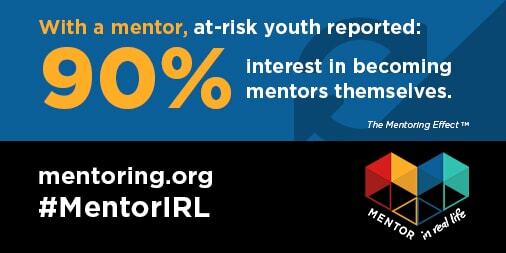 Our Maryland mentoring stories will showcase the real-life effects of a quality mentoring relationship. 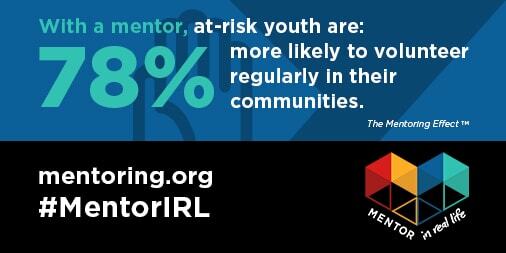 See what mentoring has done in both the lives of young people and their mentors.